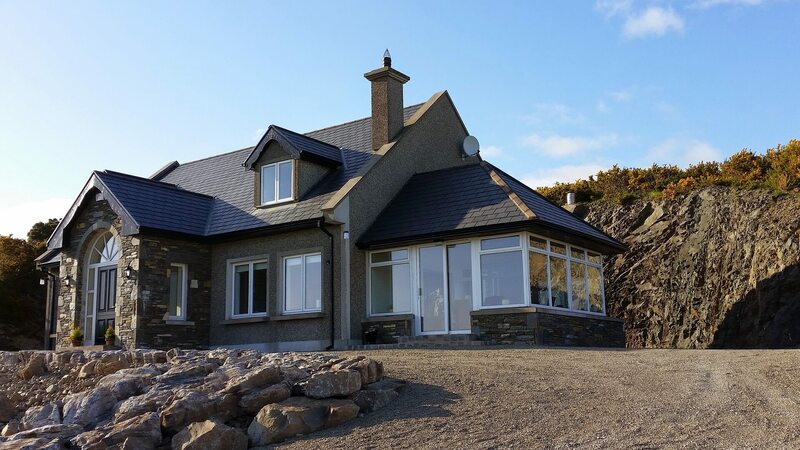 2 Self Catering Accommodations with excellent facilities in a truly unique location, ideal for family breaks, fishing holidays or a romantic getaway, combined with our personal hospitality, attention and service. 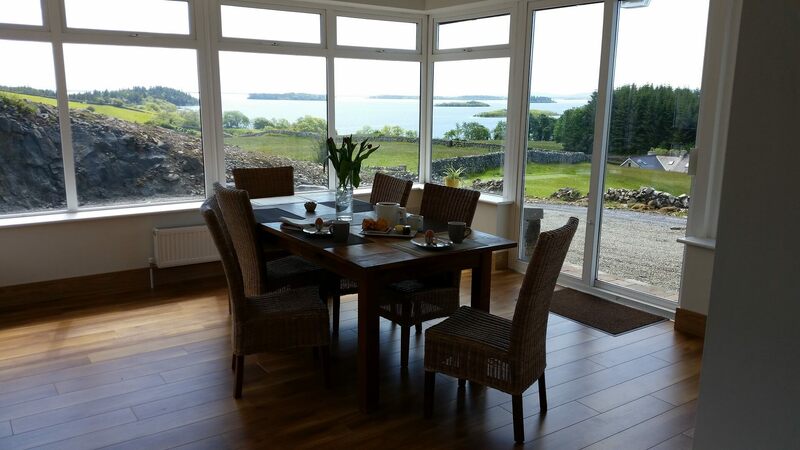 Dooroy House opened in 2015, it is set in a truly superb location, enjoying fine panoramic views of Lough Corrib and its many islands and with picture postcard scenery as far as the eye can see. Adjoining our home this 2 bedroom, self contained, apartment faces the lake, has its own private entrance, car parking and use of the extensive landscaped gardens which run down to the lake. 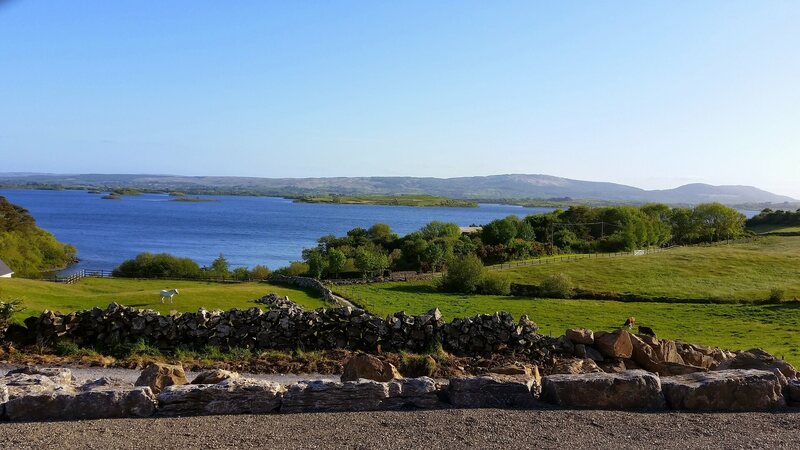 A Trout Anglers paradise due to the location on Lough Corrib & proximity to Lough Mask. Guests wishing to fish or do some pleasure boating on the lake can avail of the Private Pier & Boathouse at Dooroy Lodge. Boats and Engines are available for hire together with life jackets. A car is ideal as public transport is limited in the area. 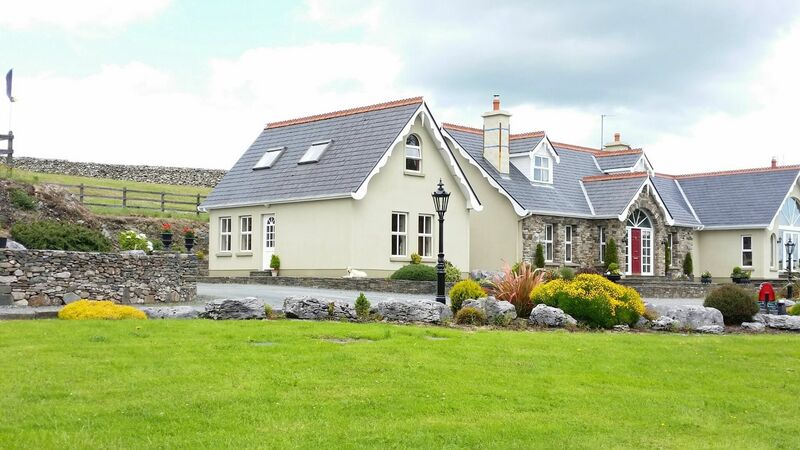 Both Located just 3km from the lovely village of Clonbur with pubs, shops, hotel, restaurants & 6km from the picturesque village of Cong where the classic Quiet Man Film was made and is home of the historic Ashford Castle. Galway City is within 1 hours drive. Beaches 45km. Lake shore could not be nearer. A must to be enjoyed by our guests. Situated on the grounds, this looped trail takes you through the small woodlands and out to a "viewing point" at the lakeshore, where you can enjoy trully spectacular views and absolute tranquillity. This can be either a "romantic stroll" or the "kid's big adventure".